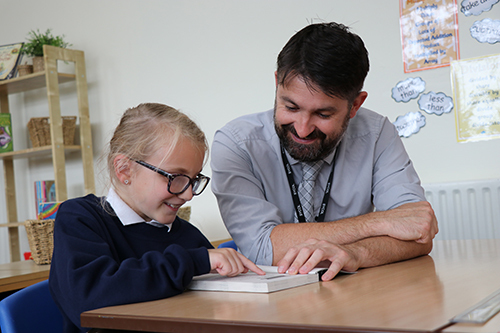 We operate an open door policy here in school and encourage parents with any concern, no matter how small, to come into school and raise it with a member of staff. Should you wish to, an appointment can be made with our Headteacher, Mrs Lawson, to discuss any concerns of a more serious nature. Please refer also to our Complaints Procedure.